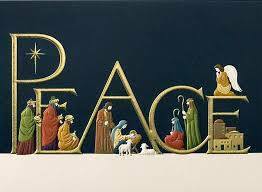 I wish everyone a very Merry Christmas and Happy and safe New Year. 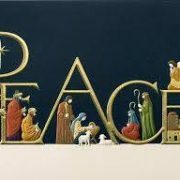 Thank you to all the students, family and friends who attended the SPMA Christmas Party this year! 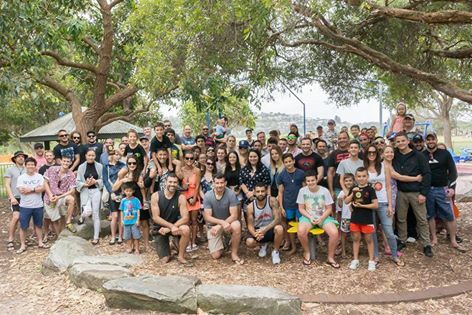 About 100 people attended our party at Dee Why Beach. Everyone enjoyed the BBQ and kids were entertained with the playground. SPMA presented their 4 annual awards at the Christmas party. 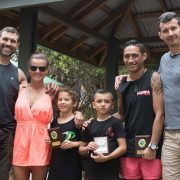 Congratulations to Adult competitor of the year Byron Cowell, Adult most improved of the year Olivia Ukmar, Kids competitor of the year Oliver Silvestro and Kids most improved of the year Emil Iivonen. Check out all news and photos on SPMA Concord and SPMA Moorebank Facebook fan pages. A busy but great month. 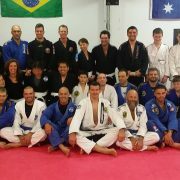 I attended and ran 9 BJJ gradings and seminars at 9 SPMA affiliate schools in 5 cities and 2 states. 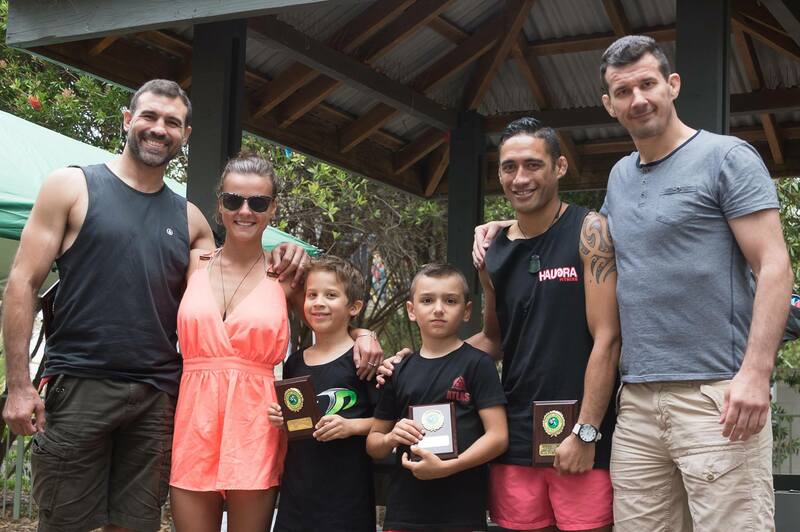 Big congrats to all the school owners and head instructors for their coaching as all their students smashed it. 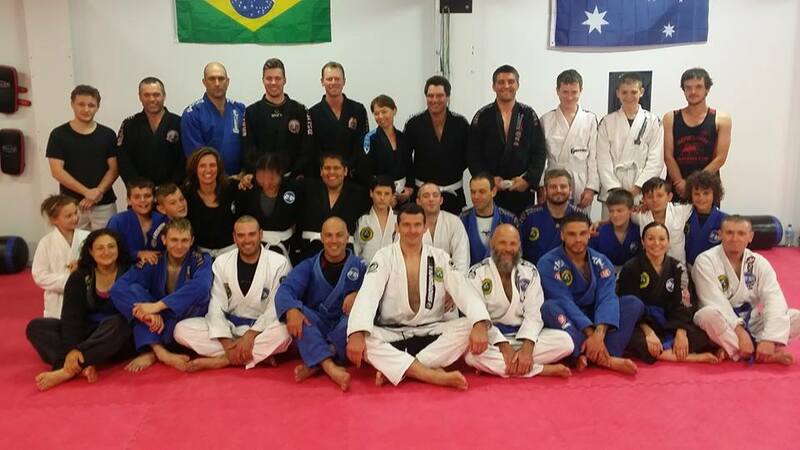 And big congrats to all the students who trained hard and graded. 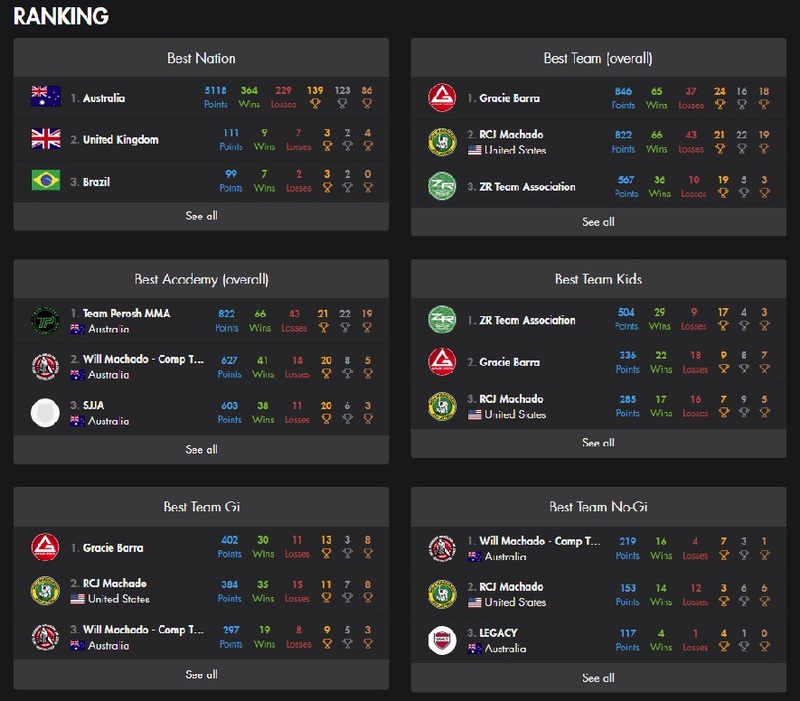 Here is a list of schools who graded: Mackay MMA, Advance Martial Arts, Dubbo BJJ, IMC Kemps Creek, Macquarie University, Kemp's Thai Boxing and Mixed Martial Arts, RMA & Total Fitness, Elite Martial arts Australia and Rhino MMA Rockhampton. 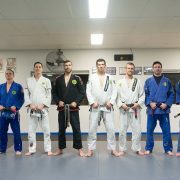 Congratulations to the 150 students at Concord and Moorebank who graded in Kids BJJ, Brazilian Jiu Jitsu and Muay Thai Kickboxing. 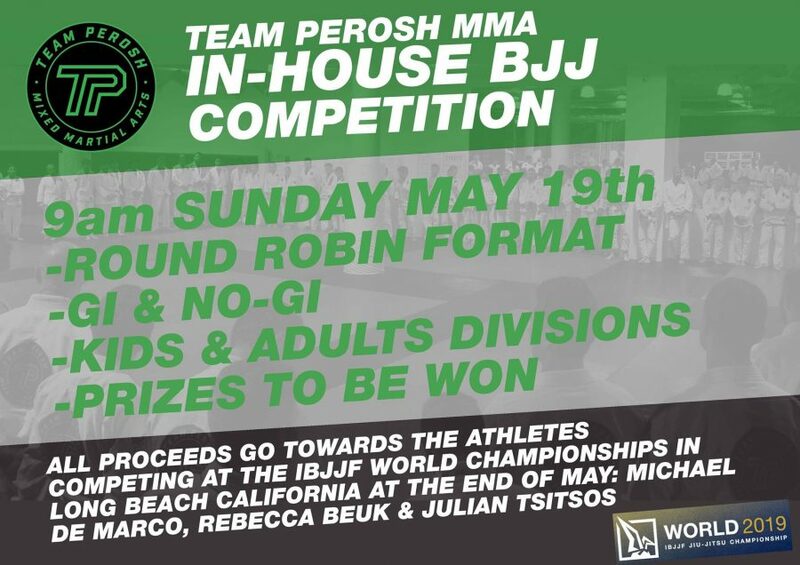 At Concord new BJJ black belts were awarded to Richard Arpad, Luke Martin and Daniel Keating and 2nd Degree Black Belt to Ben Power. 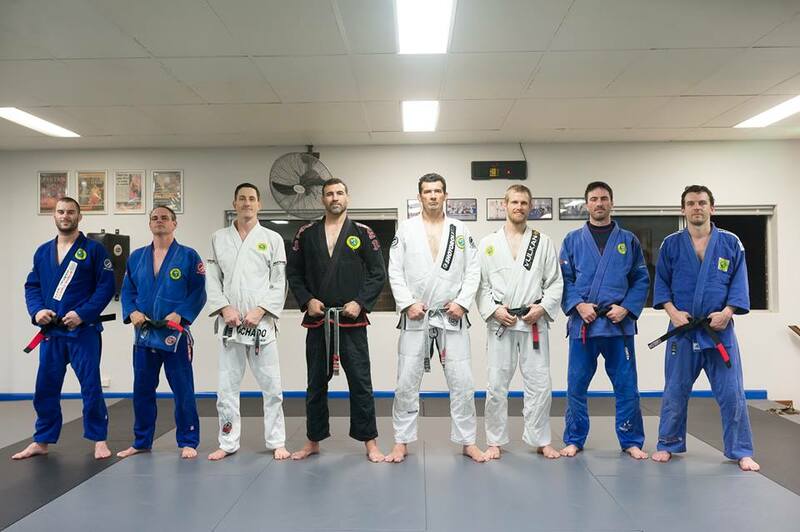 At Moorebank Michael Acolentaba was awarded his BJJ Brown Belt and in Muay Thai Byron Cowell and Luke Standing were awarded their Black T-Shirts. Check out all news and photos on SPMA Concord and SPMA Moorebank Facebook fan pages. I didn't get the win today. I am physically OK but disappointed. 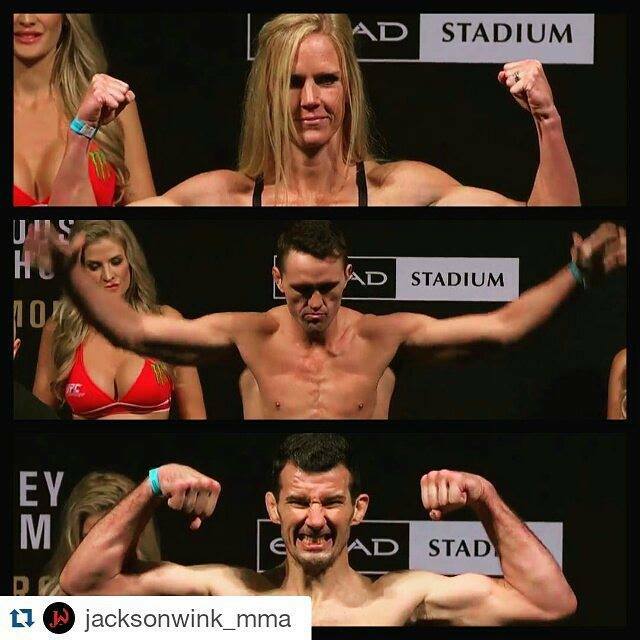 A big thank you to Greg Jackson and Mike Winkeljohn and everyone at JacksonWink MMA for coaching and supporting me. 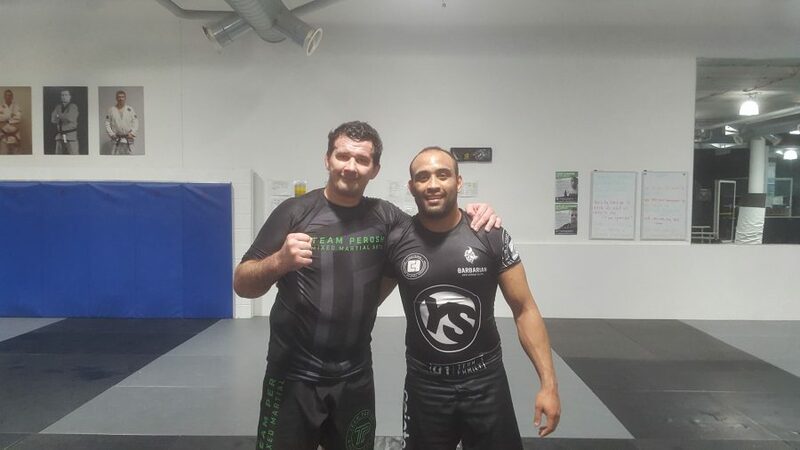 A big thank you to Shaun Sullivan and Steven Rudic for coaching me and being in my corner. Big thanks to Alicia Martinez and Beau Hightower from ELITE-OSM for keeping me together. 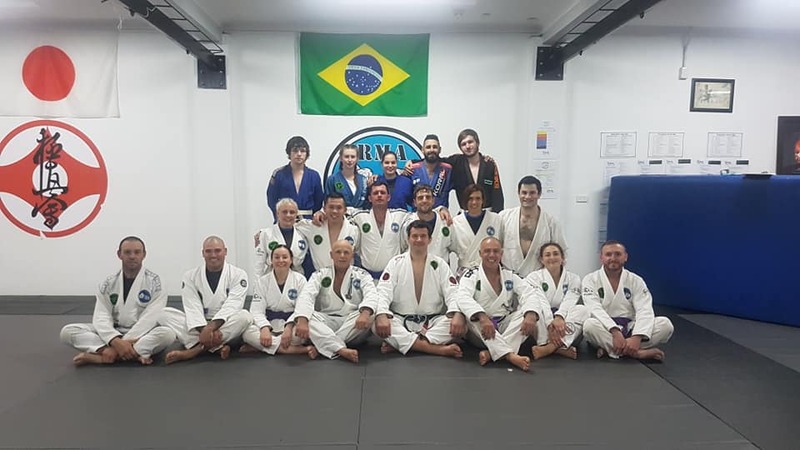 And big thanks to my family and friends and students from SPMA Concord Gym - Sydney MMA, BJJ, Kickboxing and SPMA Moorebank Gym - Sydney MMA, BJJ, Kickboxing. And a big congratulations to my team mates Kyle Noke on his win and to the new World UFC Bantamweight Champion Holly Holm!